♦ PLUS the exclusive "Heart, Soul and Spirit Cleanse"
Save yourself a ton of trial and error, avoid costly mistakes, and virtually guarantee maximum results! 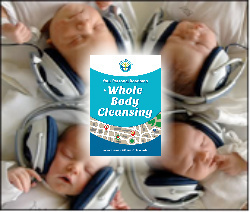 Recorded by author and wellness expert, Dr. Tom Taylor! Complete 7-part series on MP3 audio recordings! 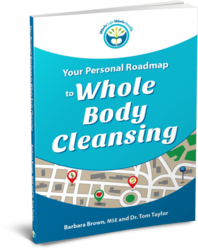 Includes a F*R*E*E download of Your Personal roadmap to Whole Body Cleansing! Use Your Personal Audio Cleansing Coach for 30 days and if you aren't satisfied for any reason, simply let us know and we'll refund your purchase price immediately.